Major gifts of $1,000 and more play a critical role in helping NPT provide the programming that has an impact on the Middle Tennessee community. As a member of one of our leadership societies, your support will have an impact on NPT’s ability to produce more original programming such as NPT Reports: Aging Matters, Next Door Neighbors, Tennessee Crossroads and Volunteer Gardener. Choose your level today. Optional acknowledgement in NPT Producers’ Society listing in Annual Report to the Community. Invitations to Producers’ Society events and socials. Optional acknowledgement in the main lobby of NPT offices. Invitations to Leadership Circle events and socials. Optional acknowledgement in NPT Leadership Circle listing in Annual Report to the Community. Attend live and on location filming of local productions. 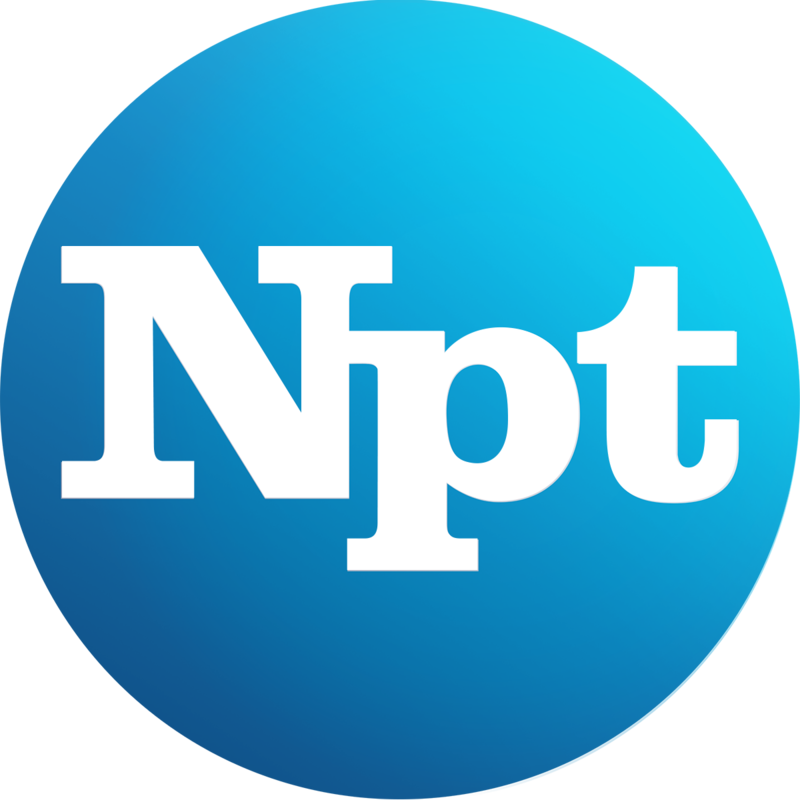 Private tours of NPT studios upon request. Invitation to attend roundtable meeting with NPT President and CEO, Beth Curley. Gift of PBS video to other non-profit organizations of your choice upon request. Complimentary copies of original NPT productions. On Air recognition of Broadcasters’ Circle members. Annual use of the NPT Boardroom for private functions, arranged upon request. On-air program recognition and sponsorship credit. Opportunity for on air testimonial supporting NPT and other local non-profit organizations. Complimentary tickets to select events throughout the year.